In this section we aim to give you some background information about each of the osteopaths who work here. 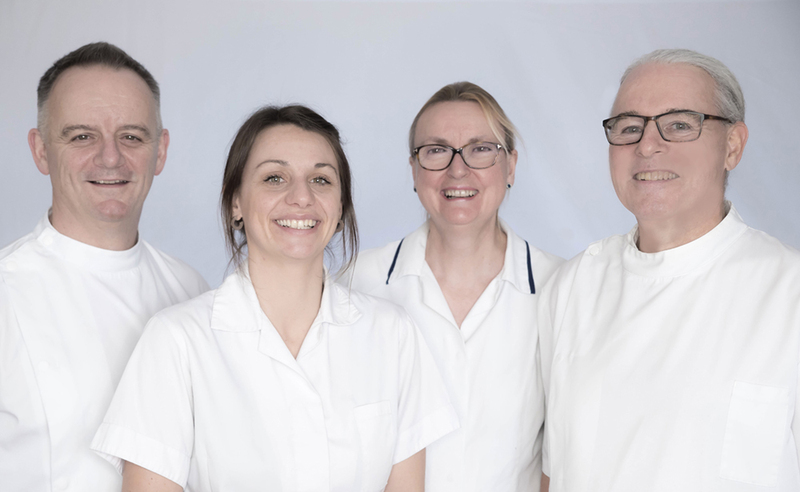 Though we are all individuals and may seem very different we hope to tell you about how the common threads of training, philosophy and our enthusiasm and commitment to osteopathy unite us. There is also a history of the practice.